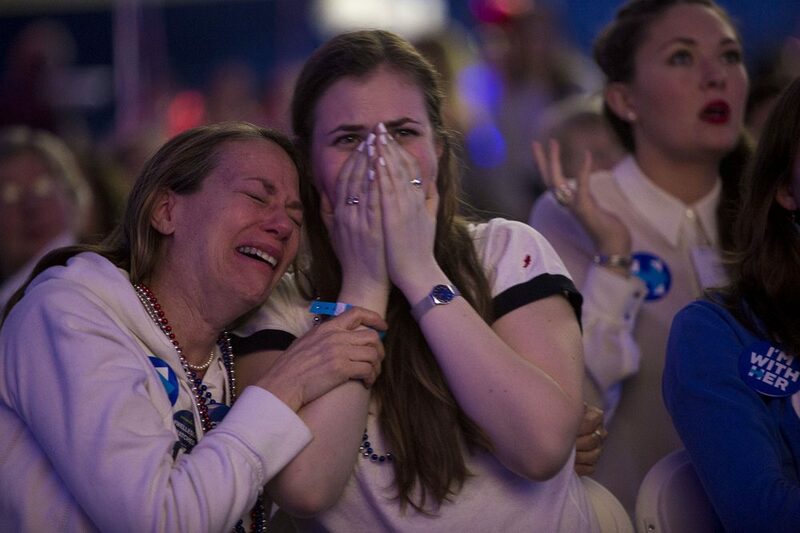 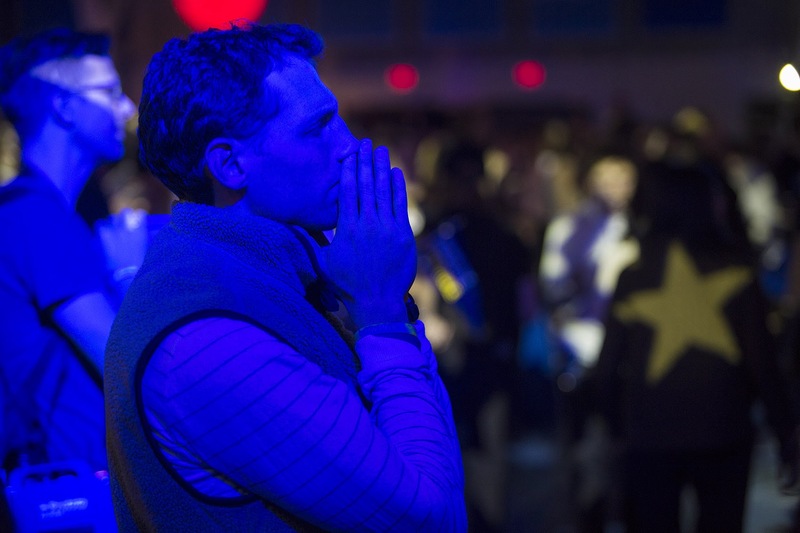 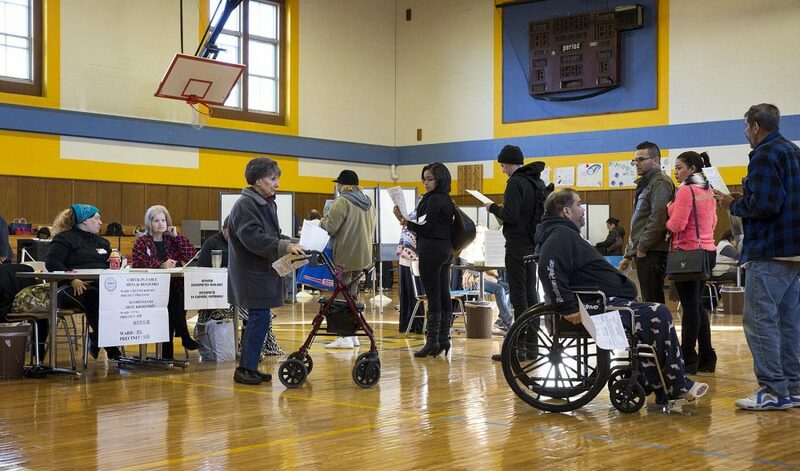 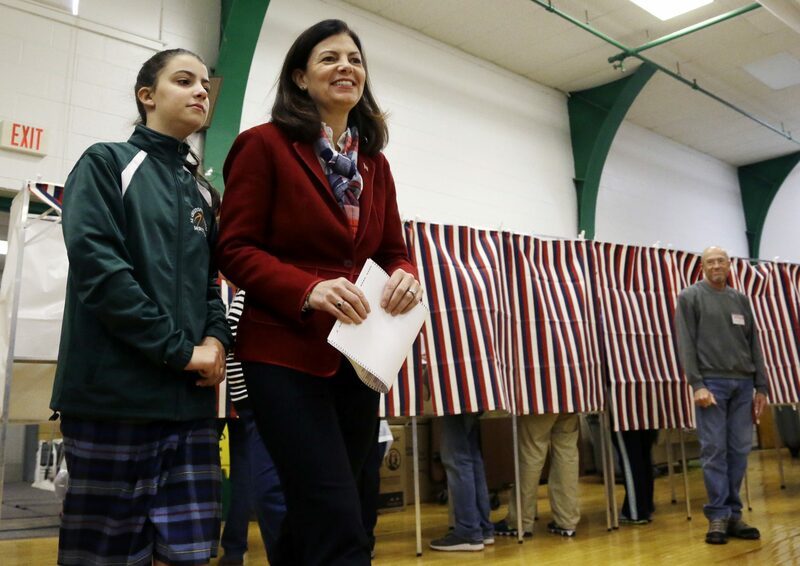 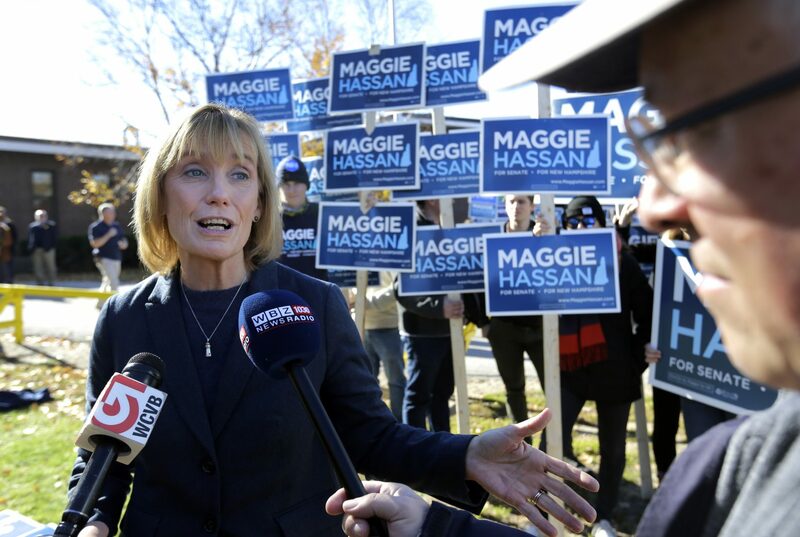 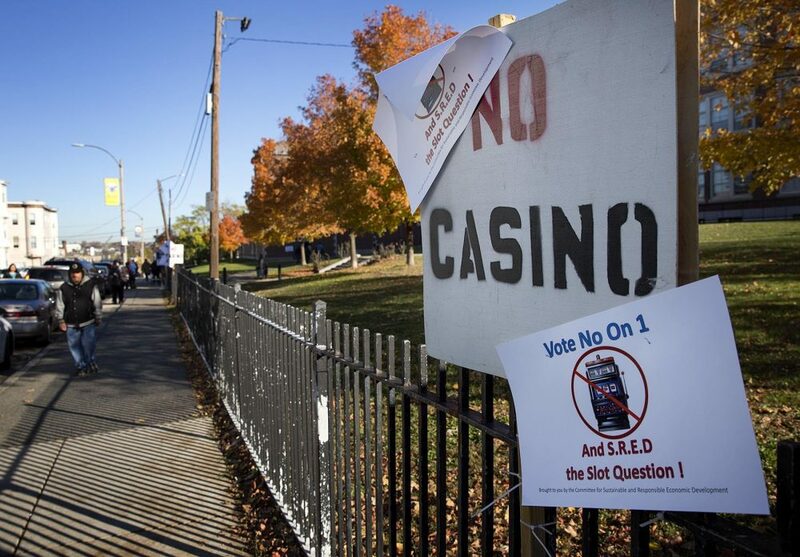 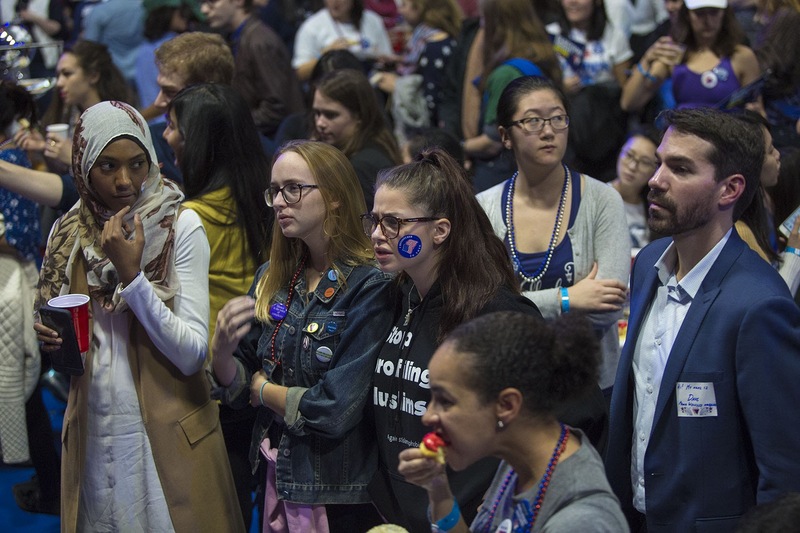 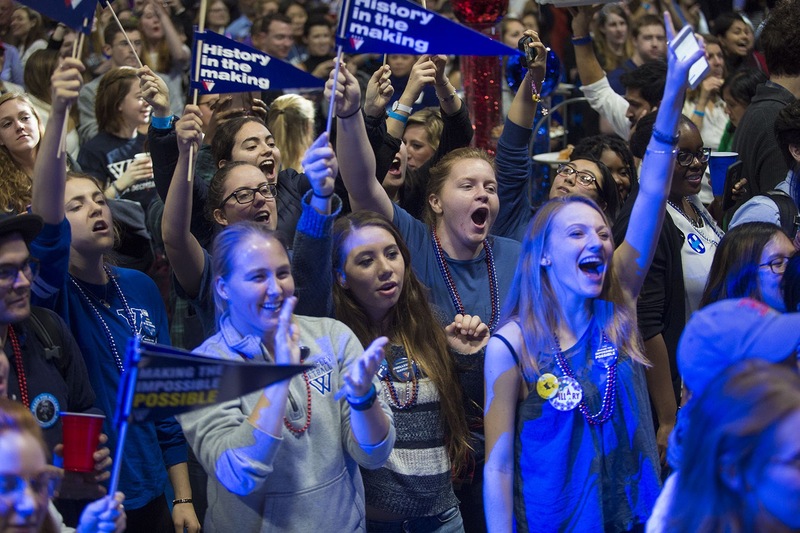 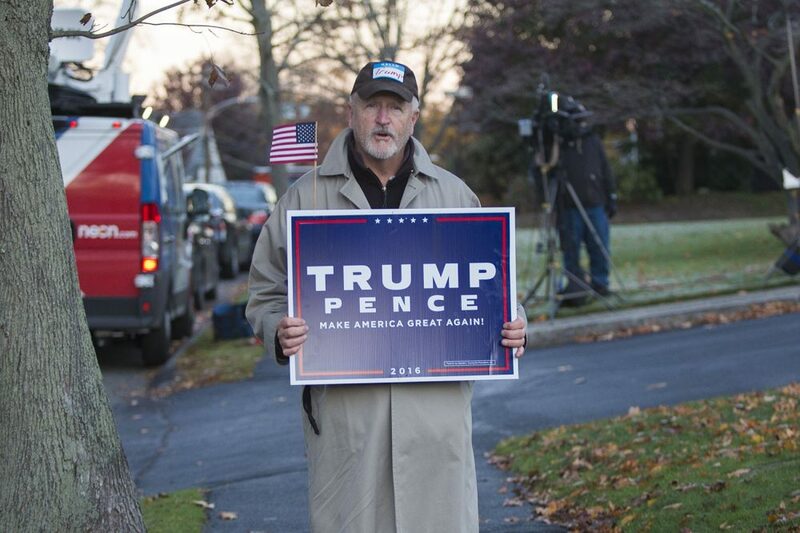 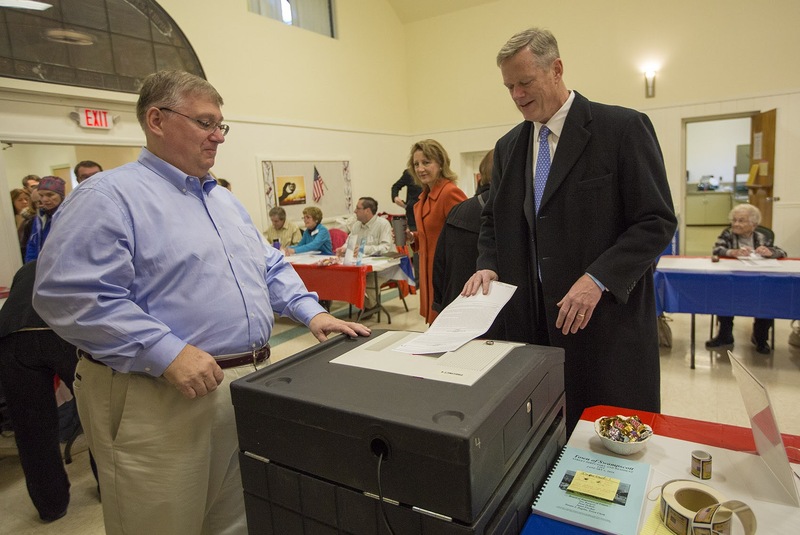 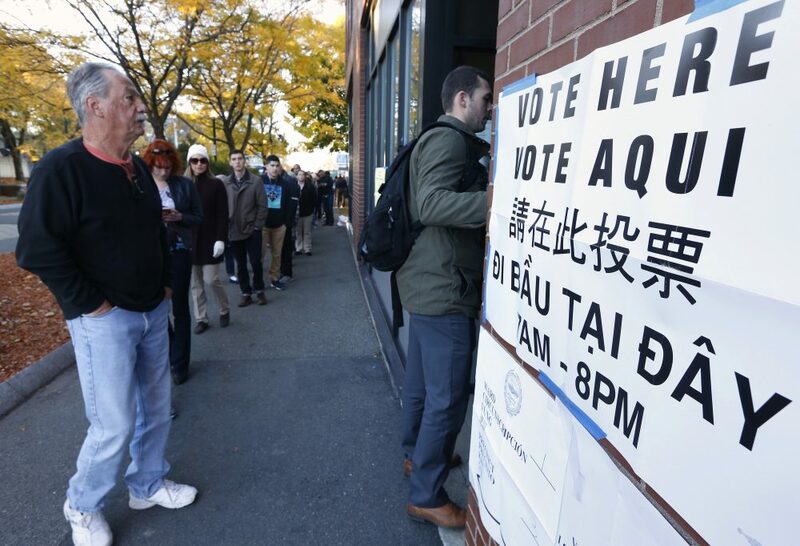 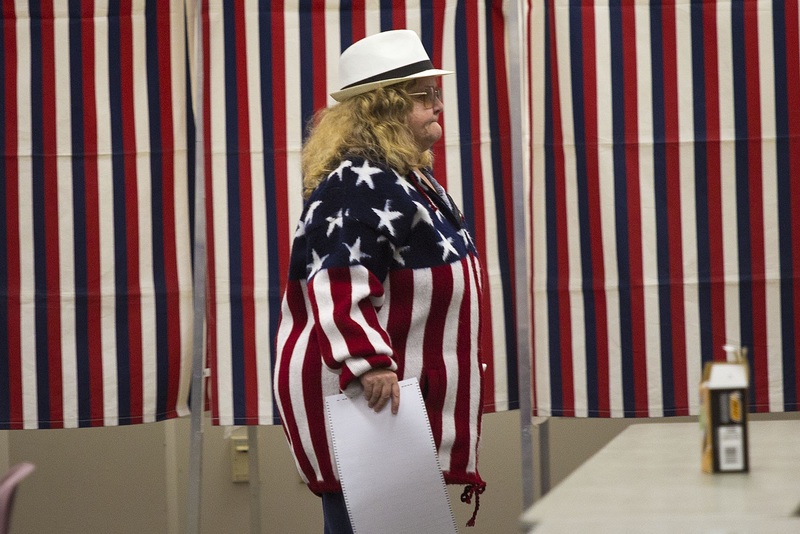 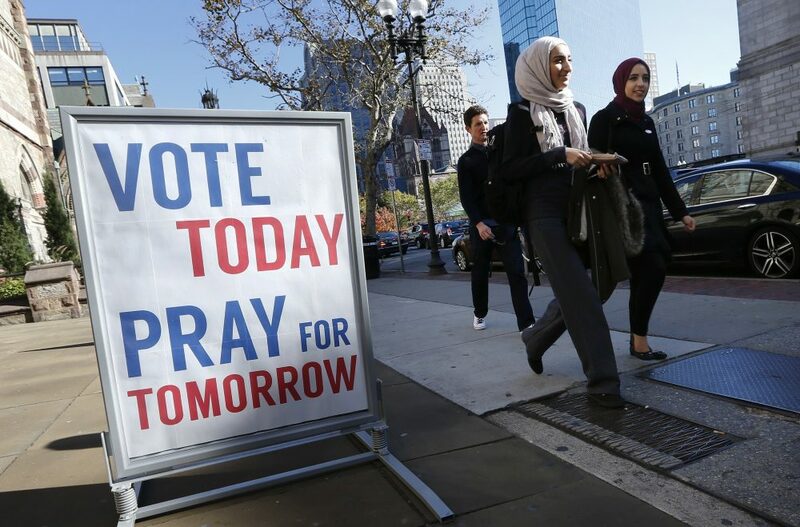 Photos: How Election Day Unfolded In Mass. 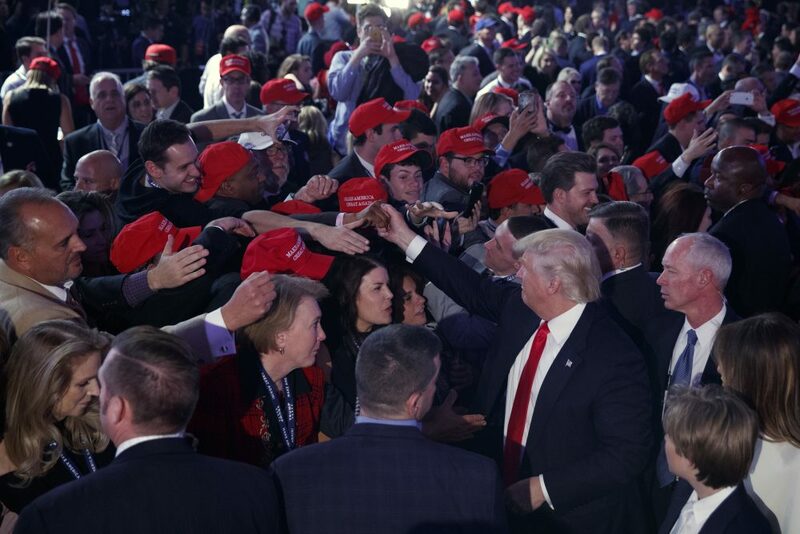 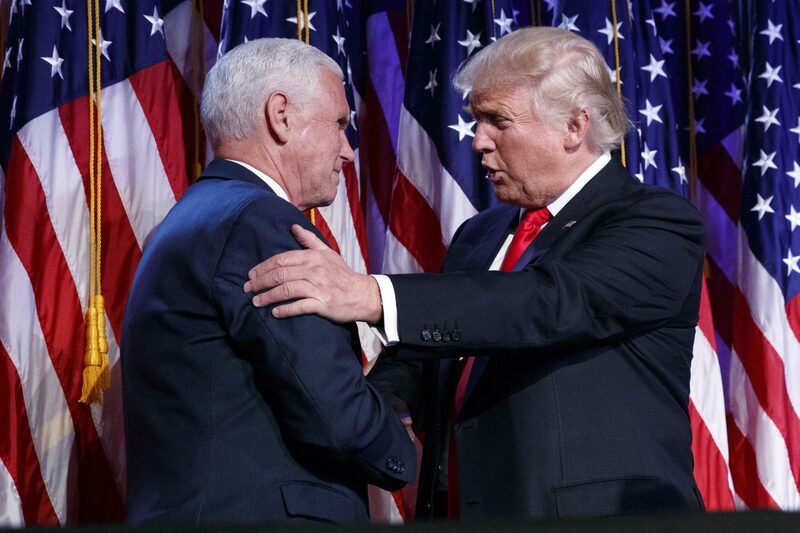 And N.H.
Donald Trump was elected the 45th president of the United States, according to AP projections. 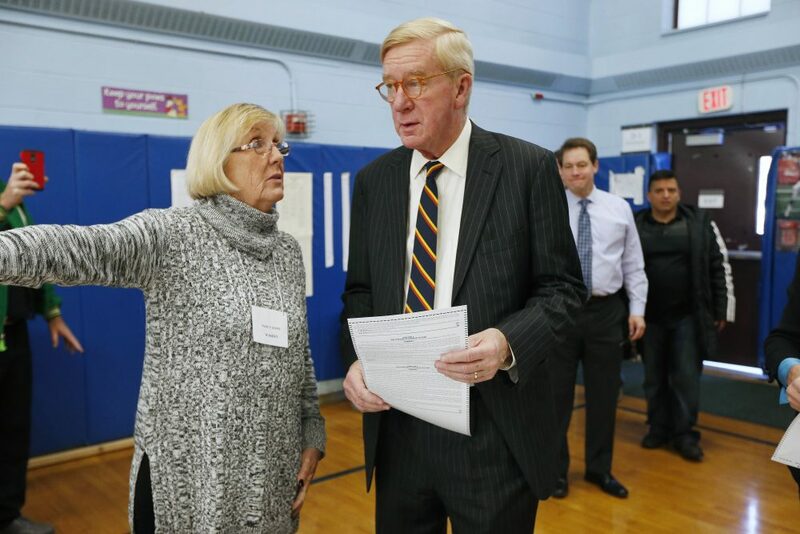 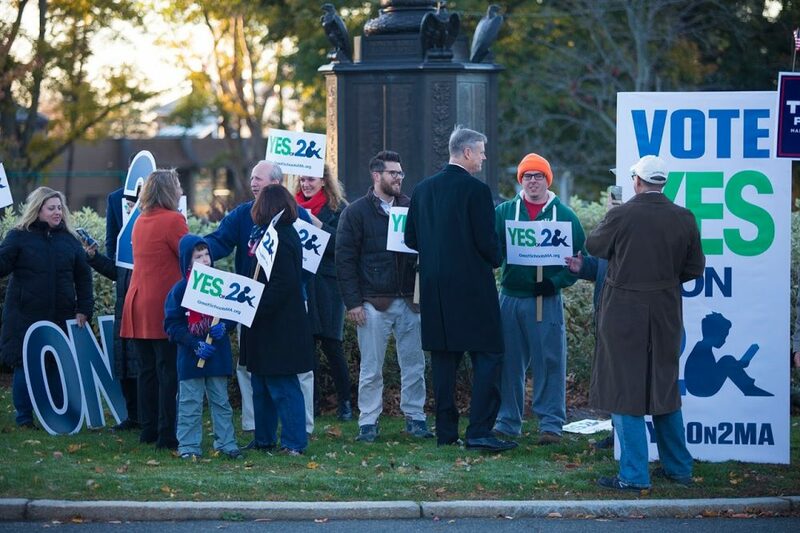 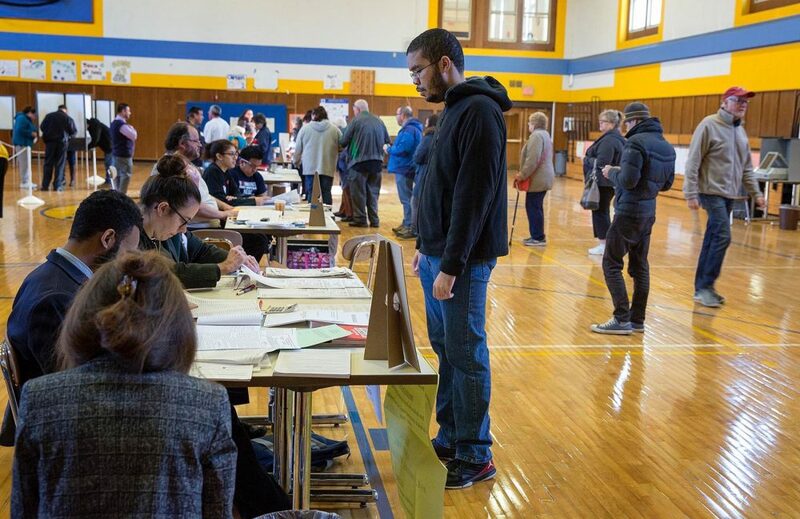 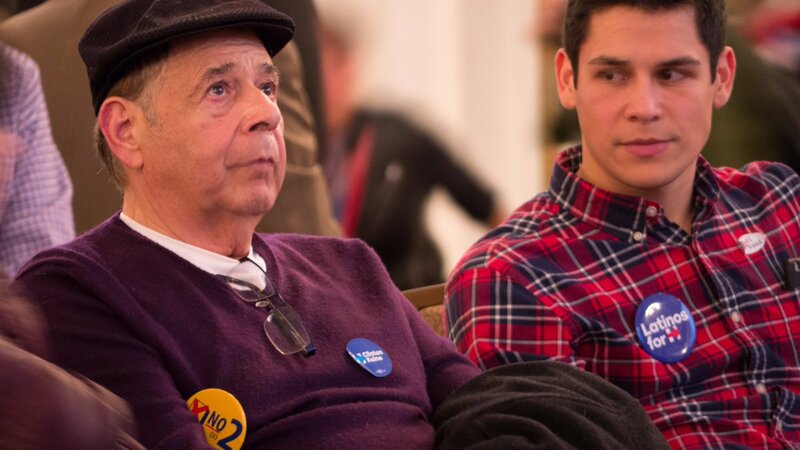 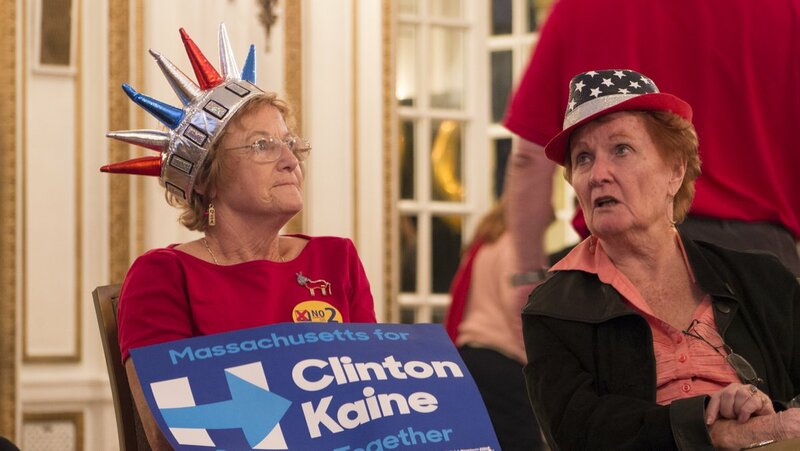 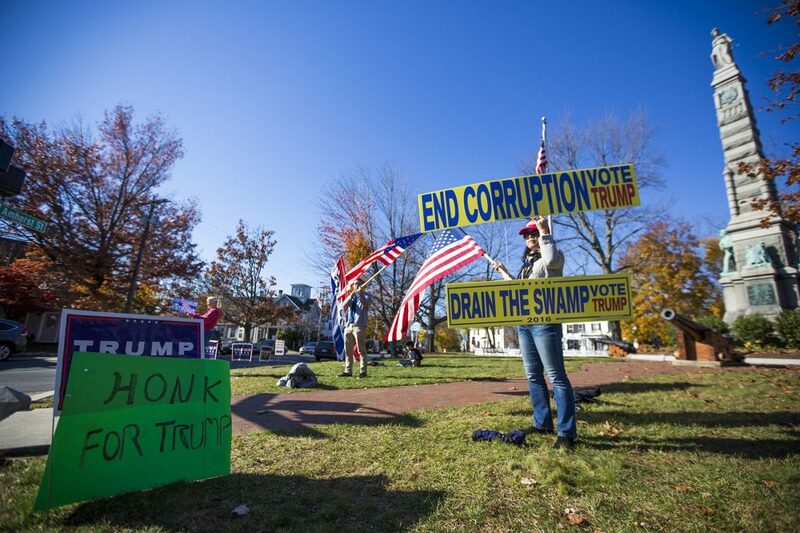 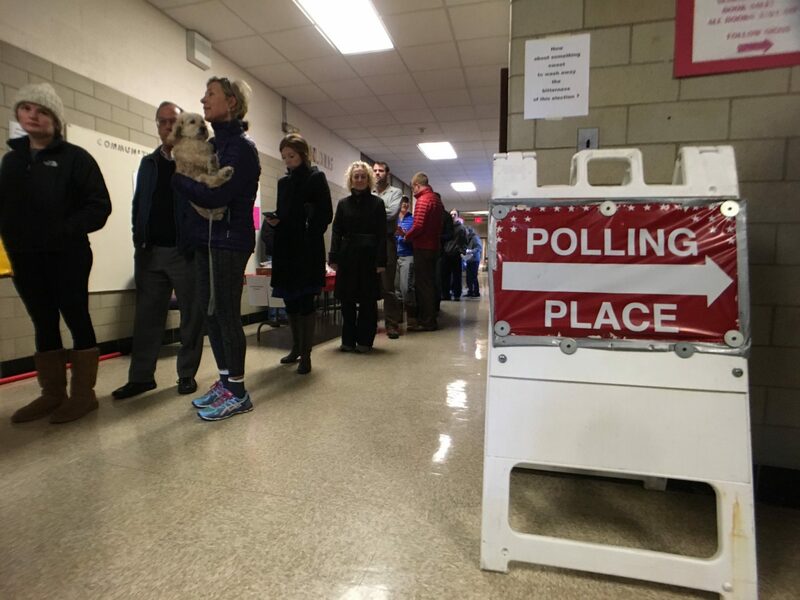 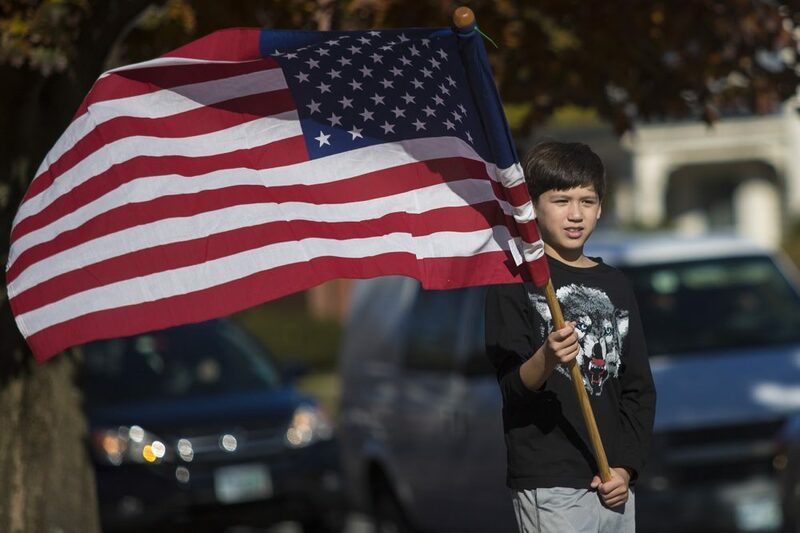 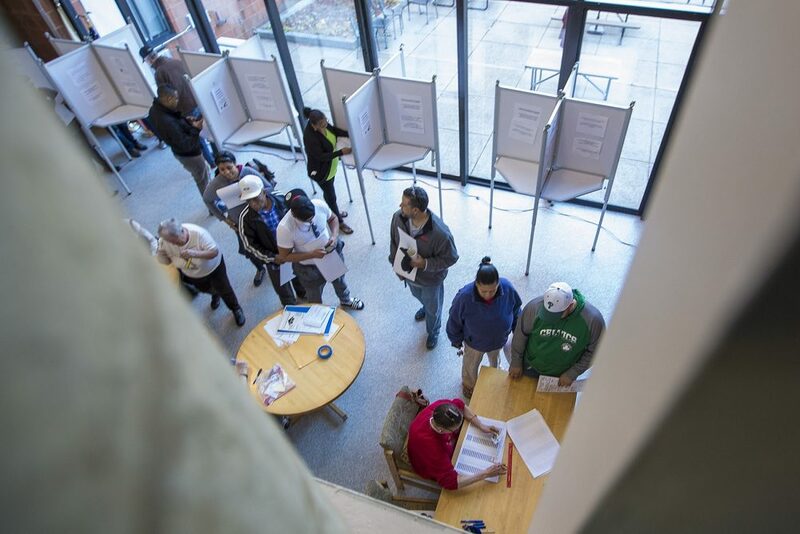 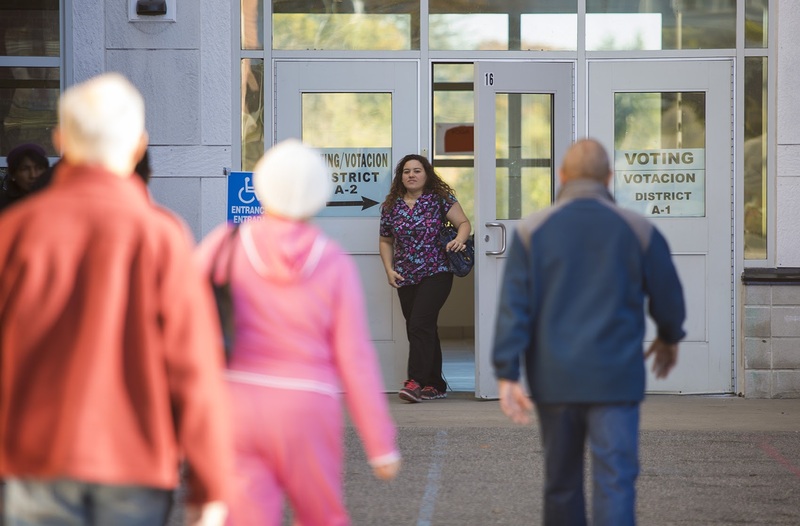 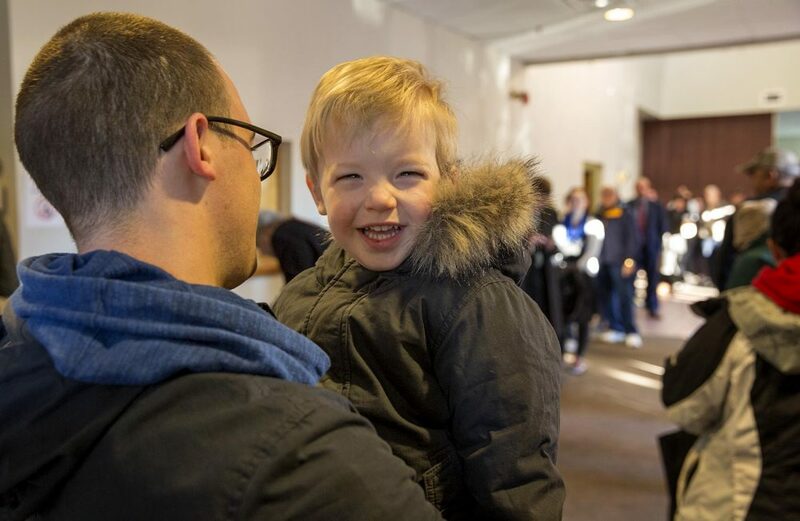 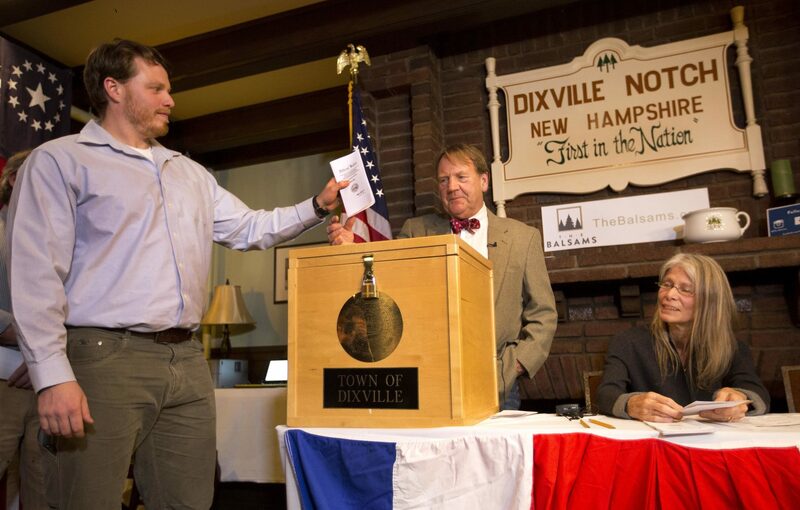 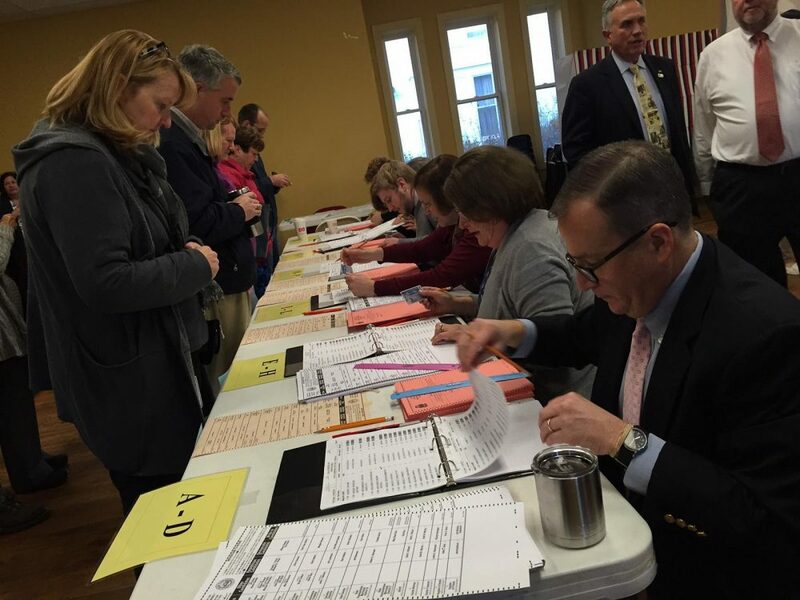 Take a look at scenes from polling stations throughout Massachusetts and New Hampshire on Election Day as well as from watch parties and victory parties as the ballot question and presidential race decisions came in.